Why buy cheap VPN service from LimeVPN? Because we care about privacy and we want the internet to be safe again. Unlike other VPN providers, LimeVPN writes all its own VPN server software, manages its own network and owns all the hardware, enabling us to deliver the premium & fastest VPN speeds in the world. Access every server location LimeVPN offers, even as we add more to the list. Wherever you are in the world, our VPN servers are nearby to provide low latency and the fastest speeds. LimeVPN accounts include multiple VPN protocol options so you can secure your internet connection at home, at work, while travelling or on your mobile device. LimeVPN maintains massive pools of IP addresses at every server location so LimeVPN customers can always connect to any VPN server location, at no additional cost.  Take advantage of our Starter special limited offer & buy cheap VPN service for only $1/mo(billed for 24 months). Order your Fastest VPN account now and save up to 80%! Limevpn is a great vpn. It has lot of fast servers. The support staff are very attentive. I feel special because they resolve everything quickly. I have been with limevpn for quite a while now and I can say that Limevpn has provided me the best vpn service. I have tried a few vpn services and it was quite disappointing. With limevpn, there’s a lot of fast working servers to choose from and the support team is very accommodating and knowledgeable. They respond quickly and issue is resolved the quickest time possible.